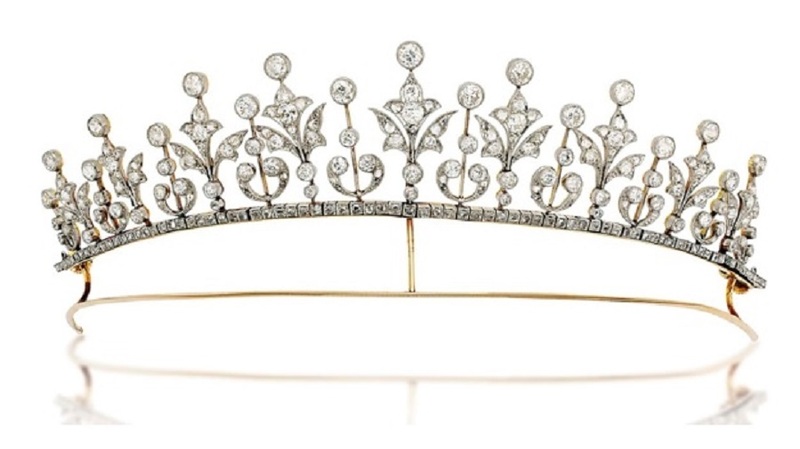 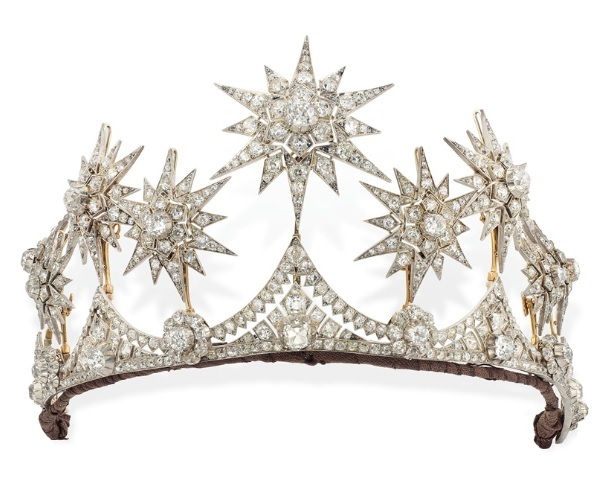 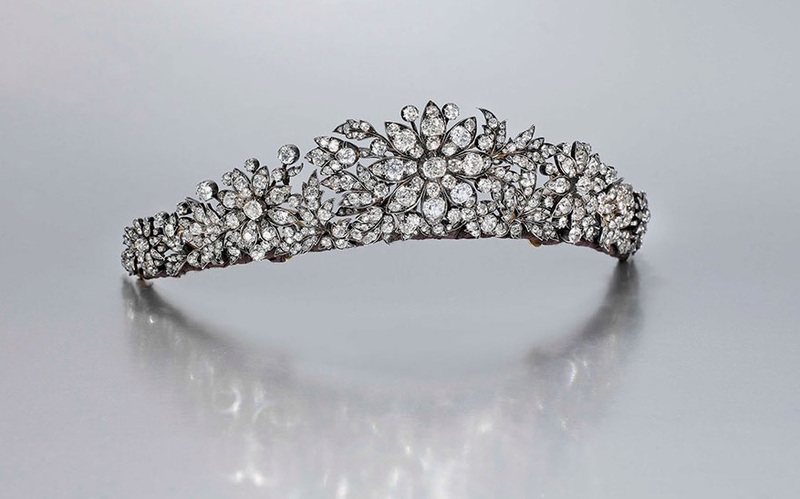 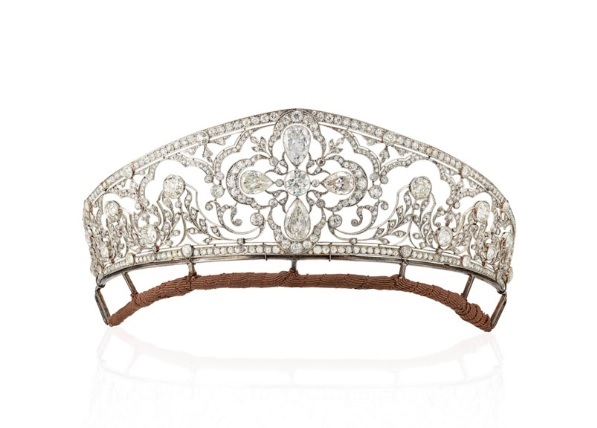 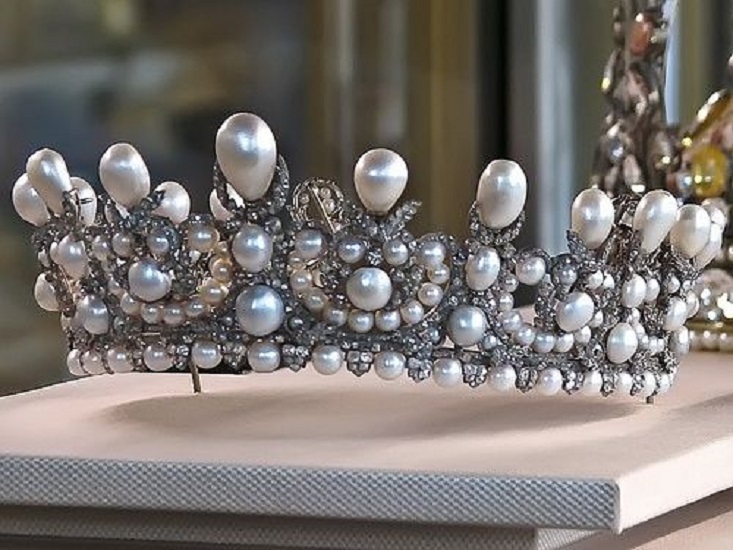 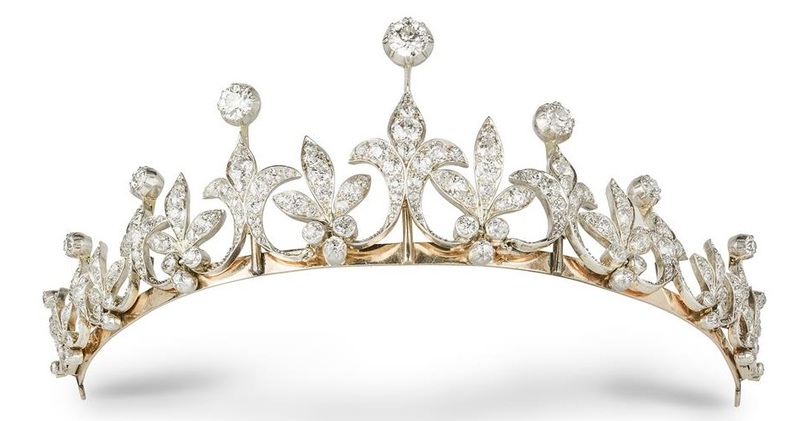 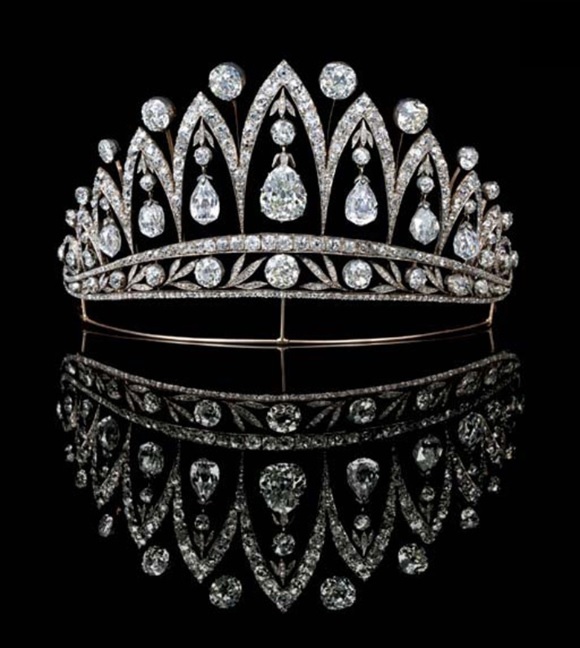 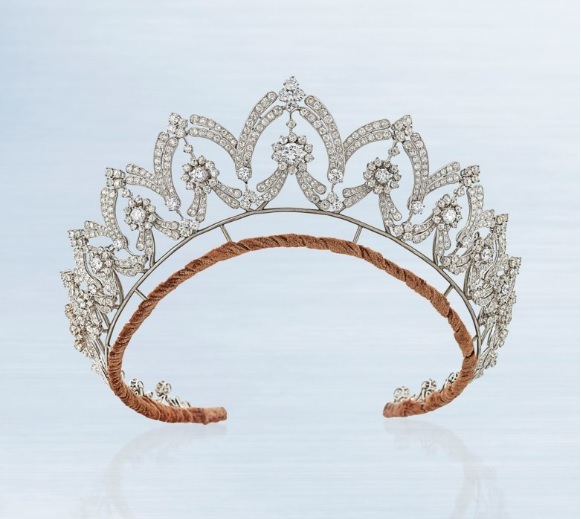 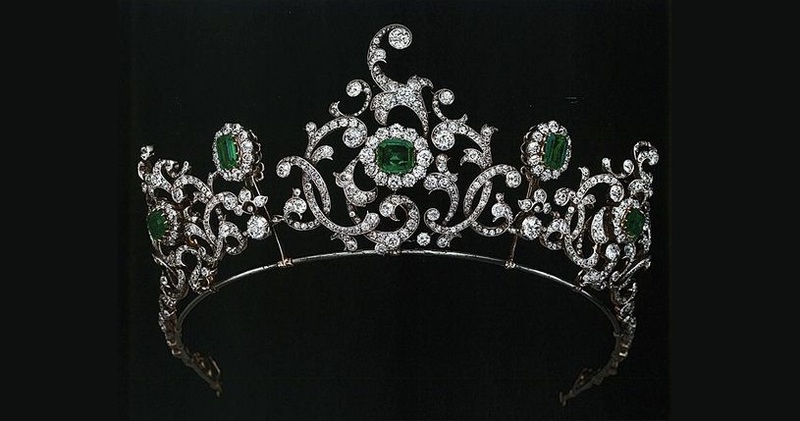 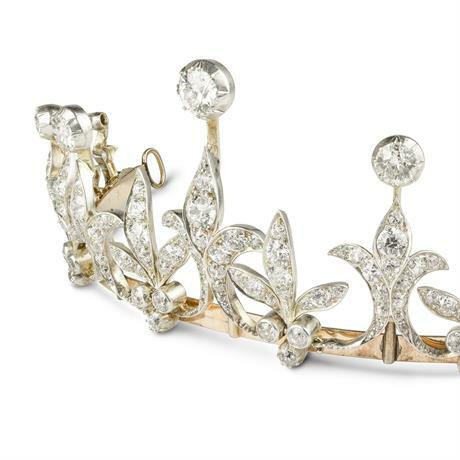 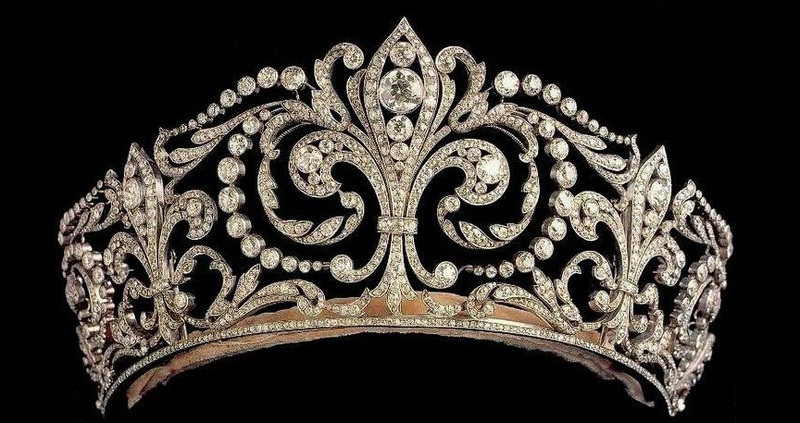 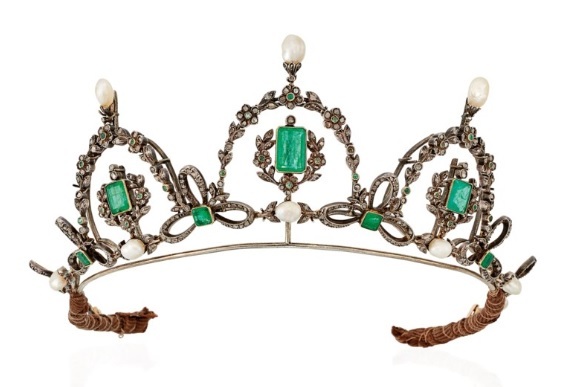 This tiara, considered the most important diadem of their collection, called “La Buena” (The Good one) and only worn by the Queens of Spain, was a wedding present from King Alfonso XIII to his bride, Princess Victoria Eugenie of Battenberg. 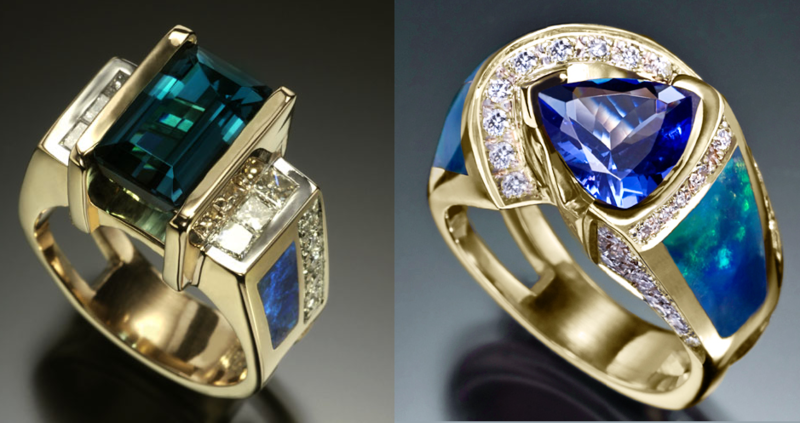 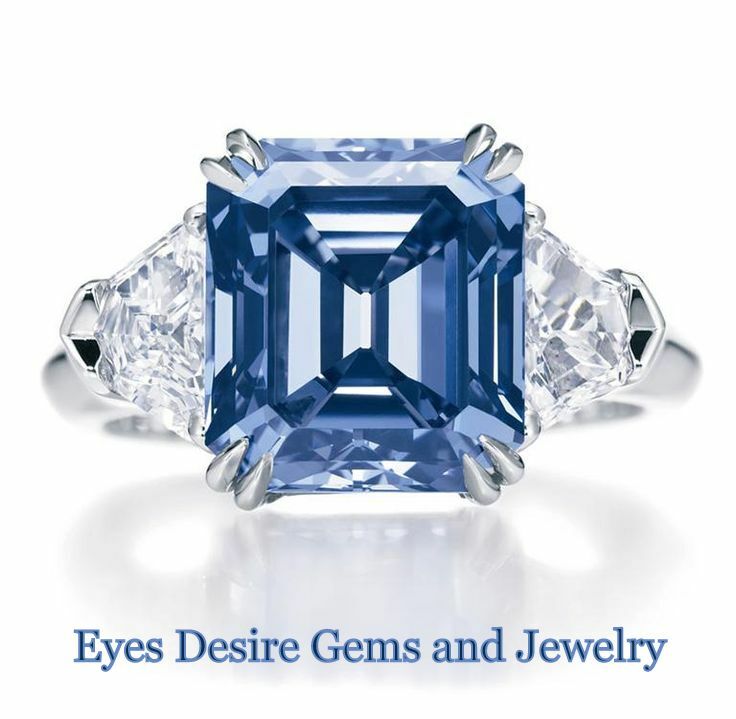 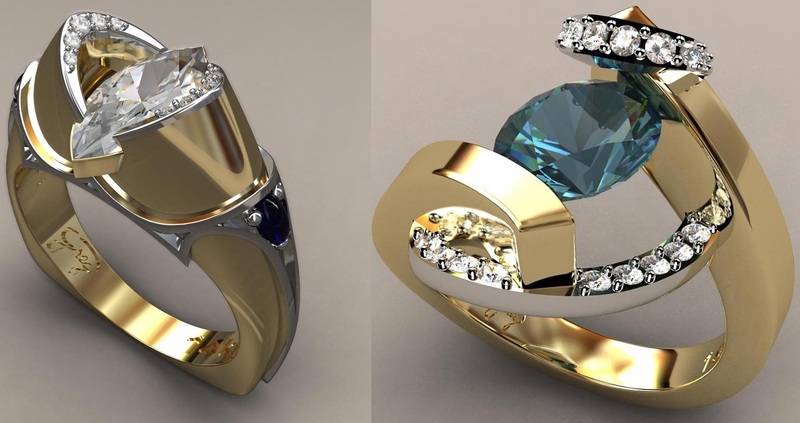 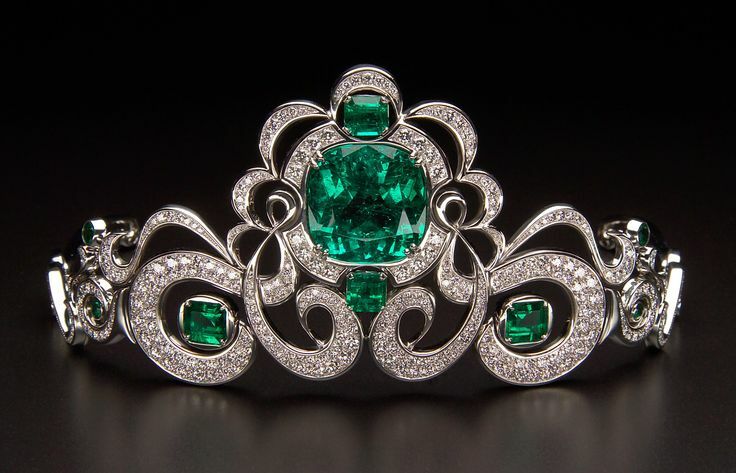 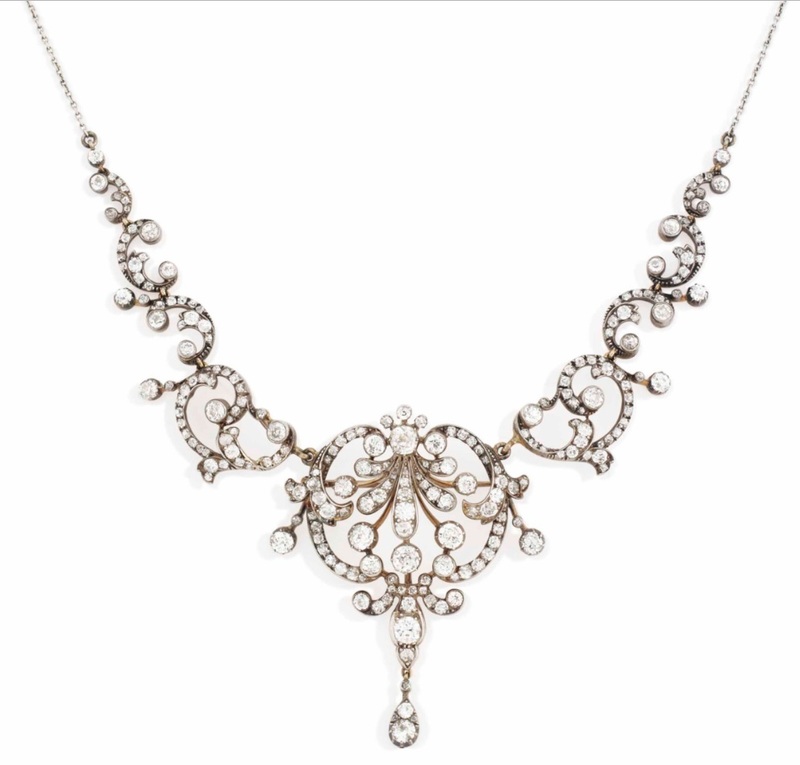 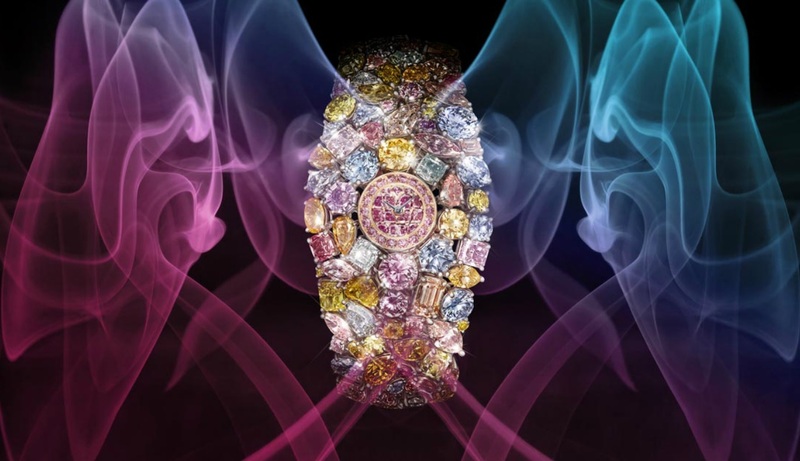 Made in 1906 by Ansorena with more than 500 diamonds set in platinum, it features the Fleur de Lys, the Bourbon’s emblem. 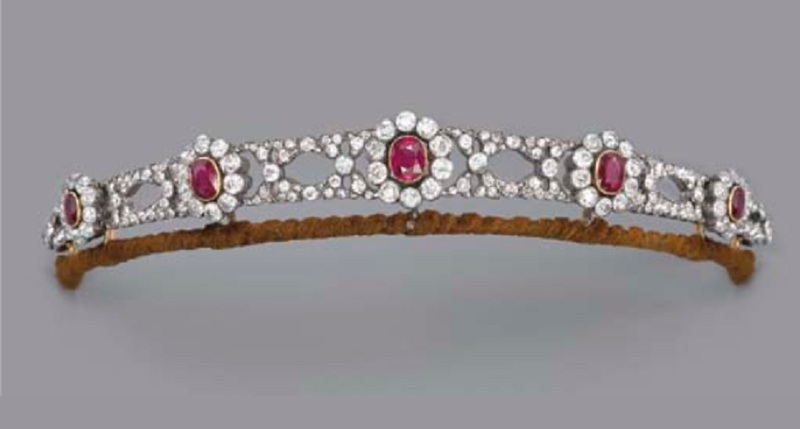 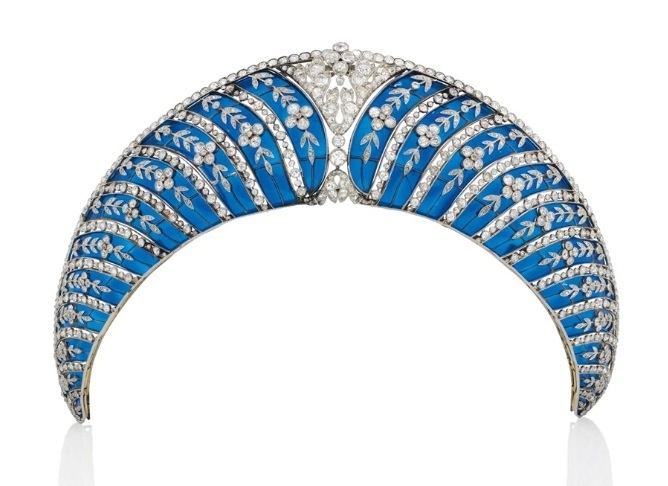 After Queen Victoria’s death, the Oriental Circlet passes onto to her daughter-in-law, Queen Alexandra. 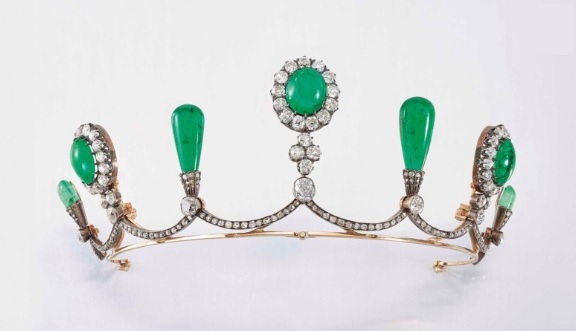 Thinking opals ‘unlucky’, Alexandra had the circlet re-set with rubies which had belonged to Victoria, though there don’t seem to have been any images of Queen Alexandra wearing the newly re-set piece. 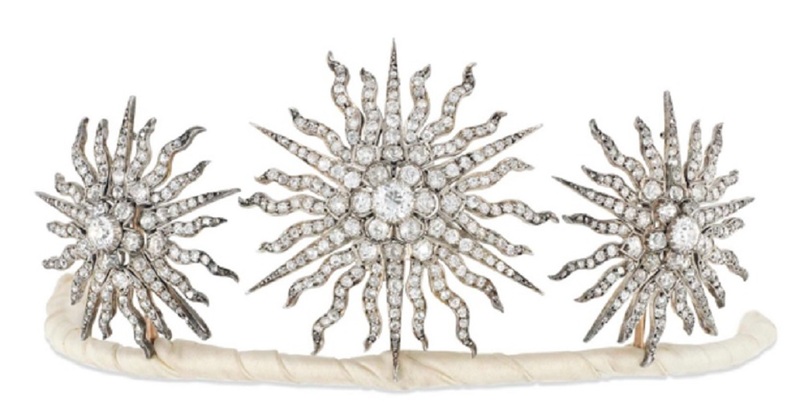 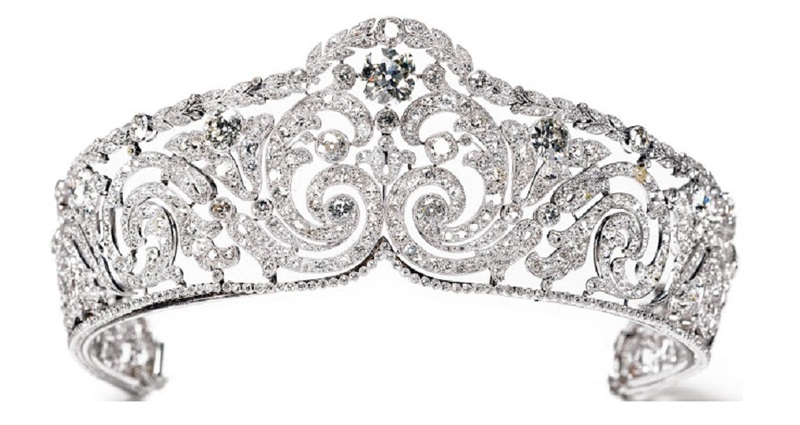 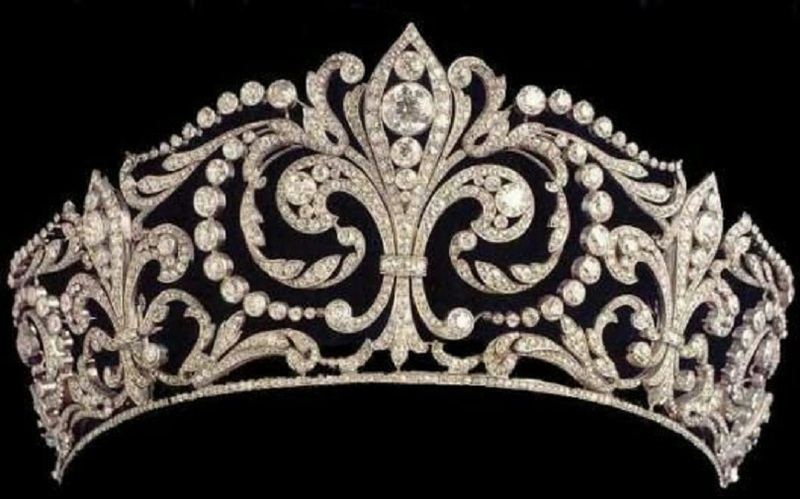 UpThe Fleur de Lys tiara worn only by the Queen of Spain (at present Queen Sofia). 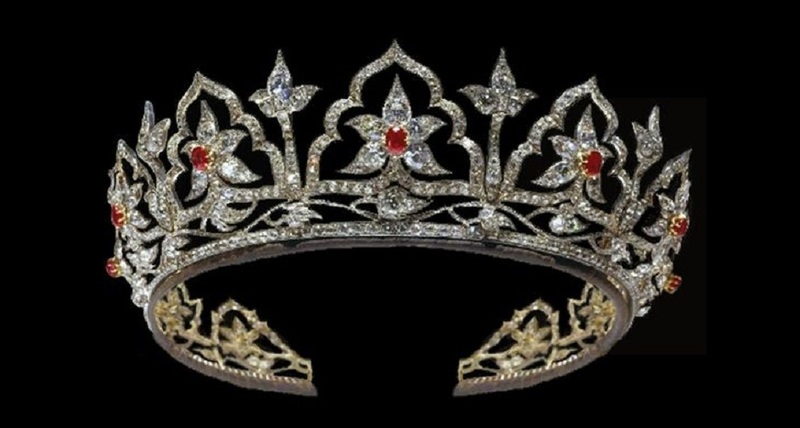 It was made in 1906 by Ansorena as a wedding gift for Victoria Eugenie of Battenberg, queen consort of King Alfonso XIII of Spain. 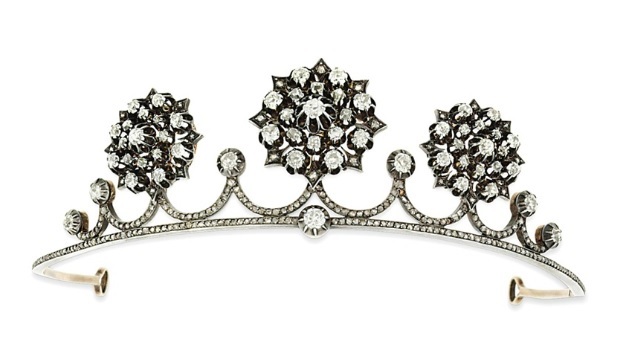 Queen Elizabeth also often wore her diamond bandeu tiara, a very simple geometric Art Deco piece which is nowadays frequently seen gracing the present Queen’s head. 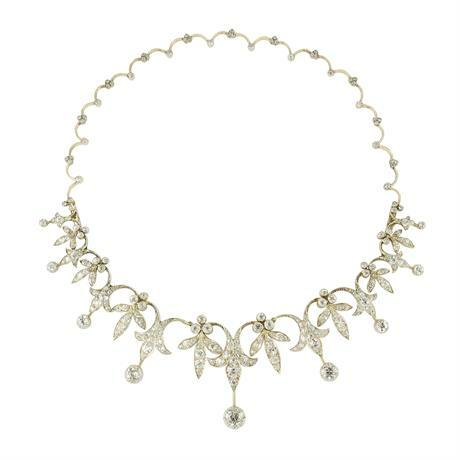 It can be worn as a necklace as well and was lent by Queen Paola to Princess Mathilde to be worn on her marriage to Prince Philippe in 1999.